As I prepare to step down from my role as President of ACI EUROPE, I am looking back at these past two years with the knowledge that our association has continued to deliver significant value to its members. 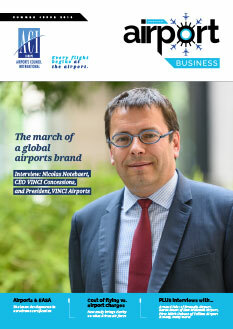 This value comes primarily from the fact that ACI EUROPE is firmly established at the heart of the European policy and regulatory debates on aviation – and more generally transport. Building such a strong position in Brussels is not something that happens overnight. It is the result of years of hard work from our team, to render the airport voice stronger and more authoritative. Given the immense visibility enjoyed by some other actors of the air transport supply chain – in particular airlines – this is no small achievement. It also owes to the legacy of my predecessors, who have guided our association to where it now stands. In many ways, I believe that ACI EUROPE is reflective of how trade associations have changed over the past 10 years. From being mainly a forum for networking – with a distinct ‘club’ feeling – successful associations have evolved towards professional advocacy and become focused on delivering tangible business value for their members. There is no shortage of examples of our recent achievements in promoting the interests of our members – from aviation security and safety regulations to State aid rules, ground handling and aviation noise. 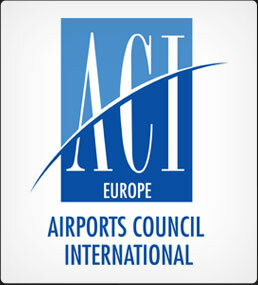 But ACI EUROPE is not just reacting to legislative proposals. We actually strive to shape the wider policy agenda – be it through our extensive work in analysing air connectivity or showcasing the reality of airport competition and the economic value of aviation. In doing so, we provide key strategic input to regulators, helping them to stay up to speed with a fast changing industry – in which the rear view has become virtually irrelevant. I think it is fair to say that ACI EUROPE never stands still and that the scope of our work and expertise has expanded significantly. We now cover almost all areas of airport management and development – providing our members with benchmarking opportunities, industry standards and best practices, as well as thought leadership. We have also leveraged our cooperation with ACI WORLD and the other ACI Regions, contributing to the global outreach of ACI. 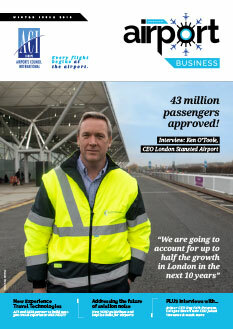 With more than 460 airports across 45 countries, our membership is now at record levels. 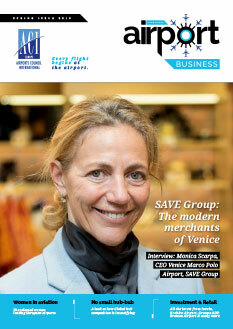 This is surely one of the key indicators that we deliver value for our members – and that more than ever we stand as THE voice for Europe’s airports. So where do we go from here? 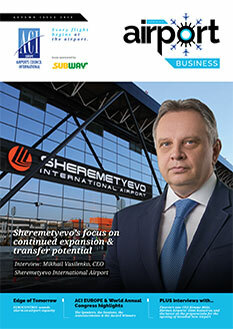 Like the airports we represent, there are challenges aplenty for ACI EUROPE. In approving a new Strategic Plan for the next five years, the focus of the Board has been on consolidating our achievements and future-proofing our organisation. With the presentation of this new Strategic Plan in Prague at our Annual Assembly this June, I will pass the baton to my successor – fully confident that ACI EUROPE will keep punching above its weight.